The pen behind the design of the Donatello collection never seems to leave the page. 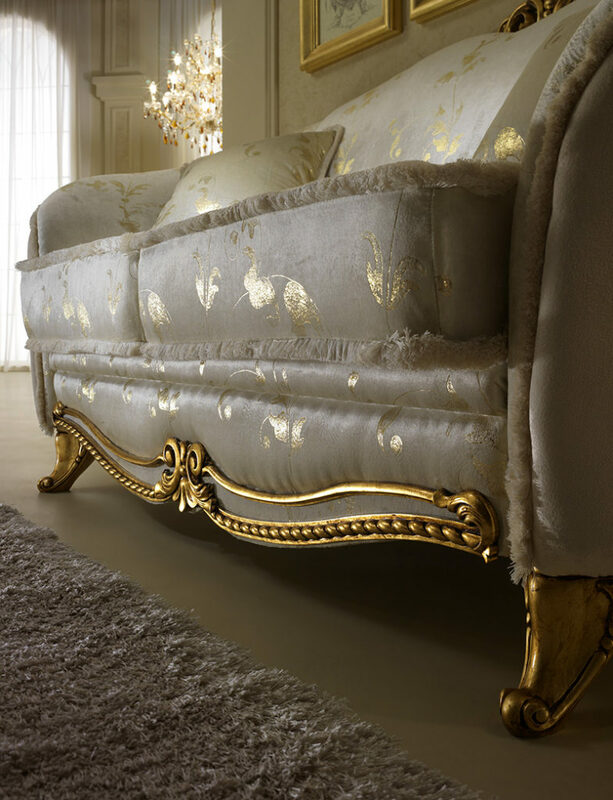 The dynamism of the sinuous elegant lines of the moulding and gilt decoration permeate all the pieces in the Donatello living room. 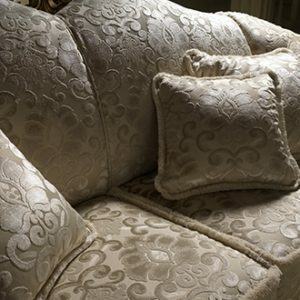 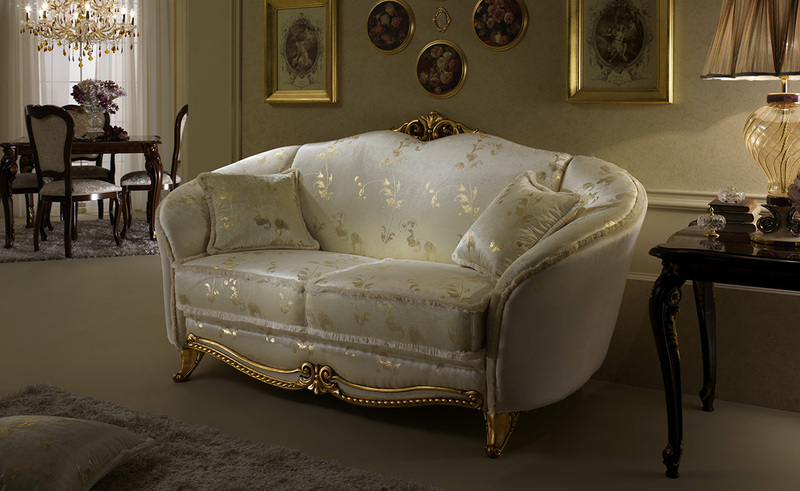 A stylistic wealth entices the eye to gaze upon every detail of your furniture, which as the great Florentine sculptor taught, brings to life a work of art. 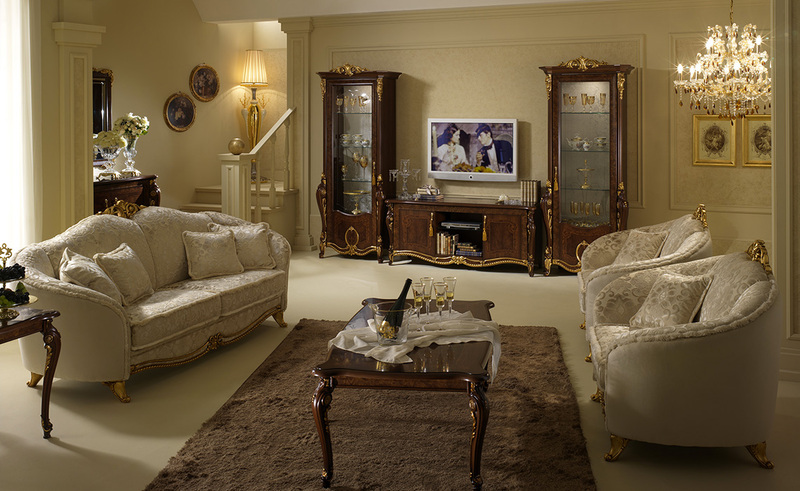 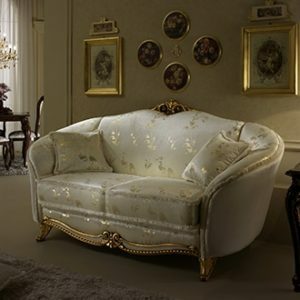 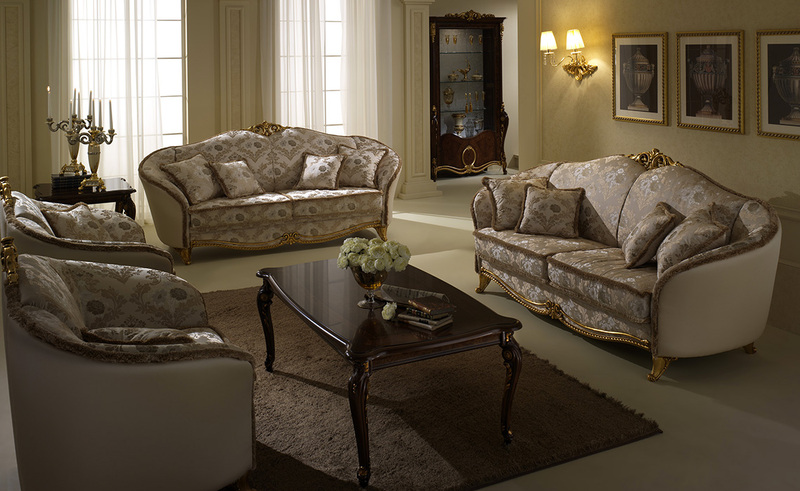 The Donatello living room is rich, elegant and intense like a sculpture which never ceases to amaze.